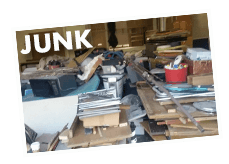 JDog provides a full range of junk removal and hauling services. No job is too big or small! 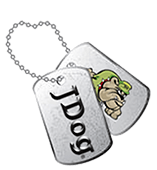 Choosing JDog over other providers is easy, we guarantee the lowest price; our teams are trustworthy and professional; and you’ll be supporting veterans, those men and women who have served our country to protect the freedom and values all Americans enjoy! 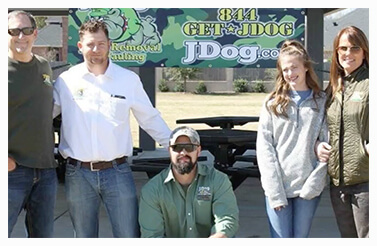 "JDog is a great company to work with! 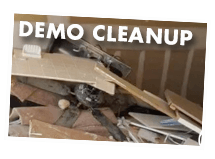 We had over 60 mattresses that needed removal and JDog provided quick pick-up and were extremely professional from beginning to end. 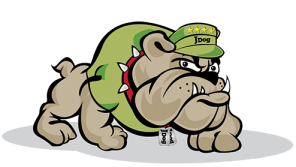 I highly recommend JDog NE Tarrant County for any job, big or small! 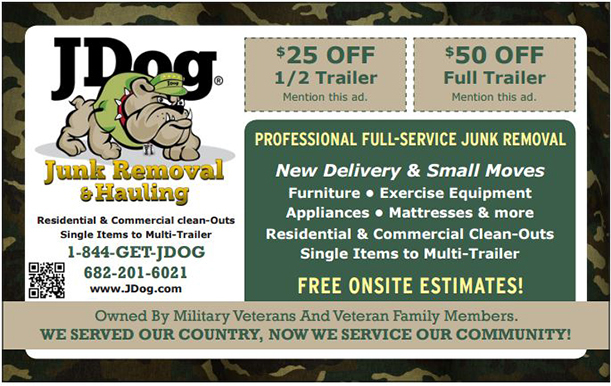 Thank you for your outstanding customer service and for your service to our country!" 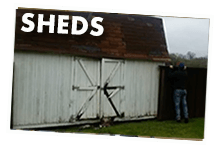 "JDog was just here at my home this morning and did an EXCELLENT job removing a pile of junk and unwanted items that came out of our shed and attic! Despite some weather challenges, they got the job done quickly, and professionally! 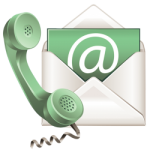 I highly recommend them, and will definitely use them again in the future if ever needed! Thanks!" 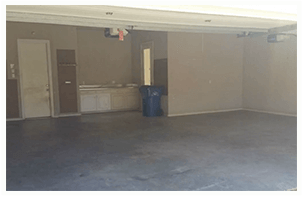 "I simply can’t convey how much I appreciate everything this company and family did in helping me tackle a project that I saw as insurmountable. Without Toni’s encouragement and support (not to mention her hard work), I couldn’t have done it! Casey and the crew are not only the hardest workers, they are incredibly nice and professional. After spending two solid days working along with them, I can’t say enough about their work ethic and understanding of a difficult undertaking."